AVC1 came together a few years ago. It improves the J1772 pilot communications and power control. 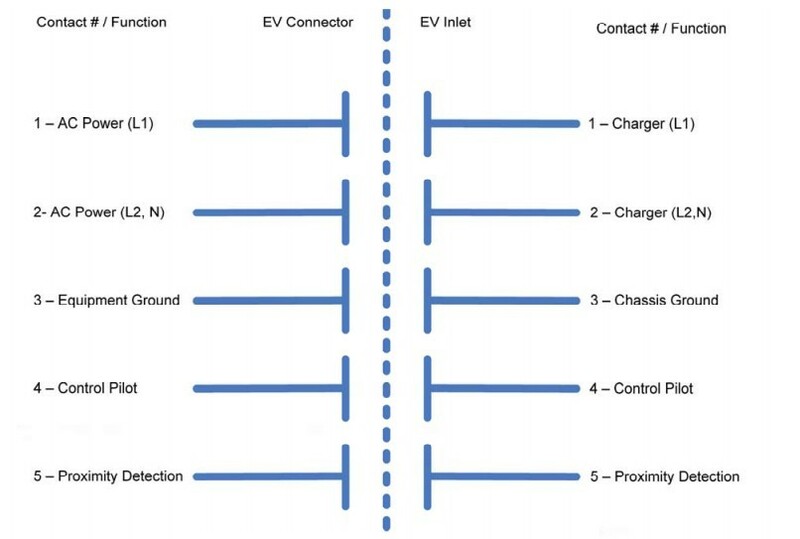 It’s intended for conversion vehicles to improve the safety and compatibility with public J1772 charging stations. Units like our adapters take advantage of the differing pin lengths to insure ground mates first and breaks last. The pin lengths also insure the power pins are mated before the pilot and the pilot ends before the power pins separate. 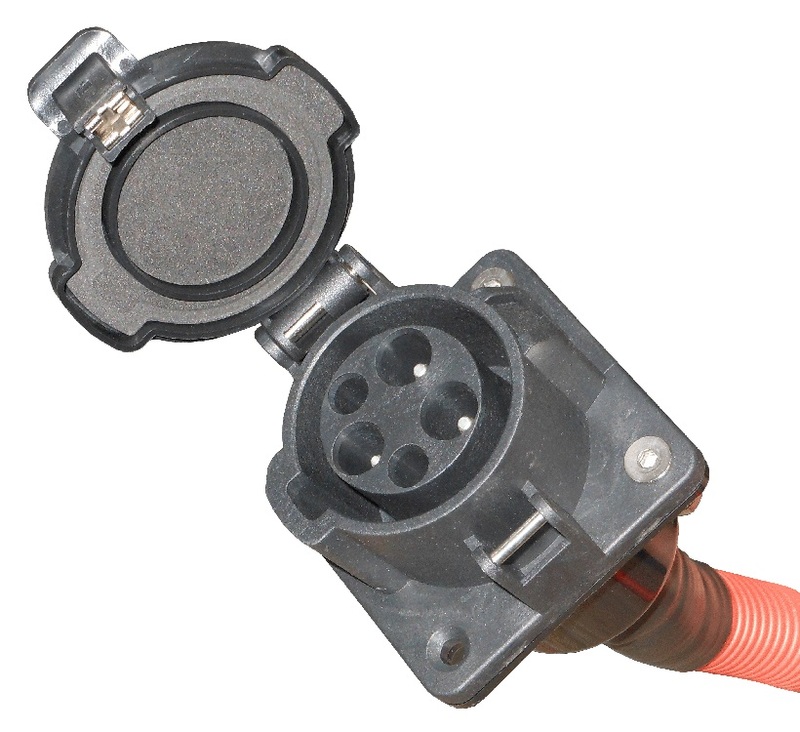 This module monitors the latch switch in the J1772 system and removes the pilot signal when your thumb is on the connector latch further insuring power is off long before the connector separates. The J1772 connectors are not designed to ever mate or separate with power on. 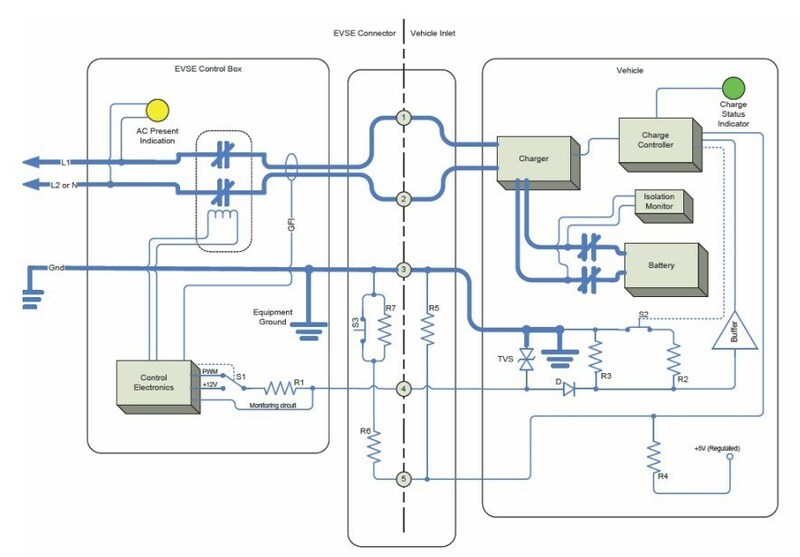 There are 8 connections and the module is powered by the vehicles 12 volt system, current draw is always under 20ma. The SPDT relay has a set of contacts for your use. A LED shows when the circuit is latched. The new version is AVC2. It’s the same unit packaged in a box with mounting ears and better terminal marking. The AVC2.r is for vehicle inlets that do not have the 2.74 K resistor between ground and the PROX pin. The resistor is built into the module and this would be used with our aluminum connectors. There are 2 ways to get an exact quote for the base shipping for your 15A-16A J1772 Custom Built Socket Inlet order. We’ll research the exact shipping cost and send you an invoice to your PayPal or email or you can add it to your pallet in $1 Shipping Increments for your 15A-16A J1772 Custom Built Socket Inlet order.